So, here we are again! 3 days, 3 new tidbits of information circling the upcoming release of the Chromebook known only as ‘Kevin.’ Though we still have no details on release dates, more and more info keeps surfacing about the specific specs ‘Kevin’ will be toting on the day it gets released to the public. If you take a look at the last two posts concerning ‘Kevin’ here and here, you can read and follow the included links to be completely caught up on everything we know about ‘Kevin’ up to this point. We clearly see reference to a Sharp display with the model 1q123p1jx31. A quick Google search verifies this as well and we can see that, according to Panelook.com, this model is a 12.3-inch, 2400×1600 eDP panel. 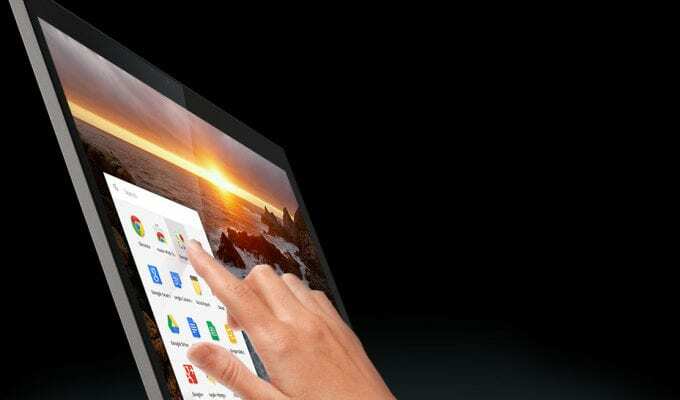 As we reported earlier, the likelyhood of a 10-12 inch device looks to be holding true and it seems that this 3:2 display will be quite close to the Chromebook Pixel in it’s physical size. For reference, the Pixel uses a 12.85-inch, 2560×1700 display. This will give the device a stellar pixel density at 235ppi. For reference, the Pixel is 239ppi and the 13-inch Macbook Pro is 227ppi. Large enough to work on and high enough pixel density to look fantastic. But resolution and size only go so far. What about brightness? We can glean from the display spec sheet is the brightness will be very good. 390 nits good. 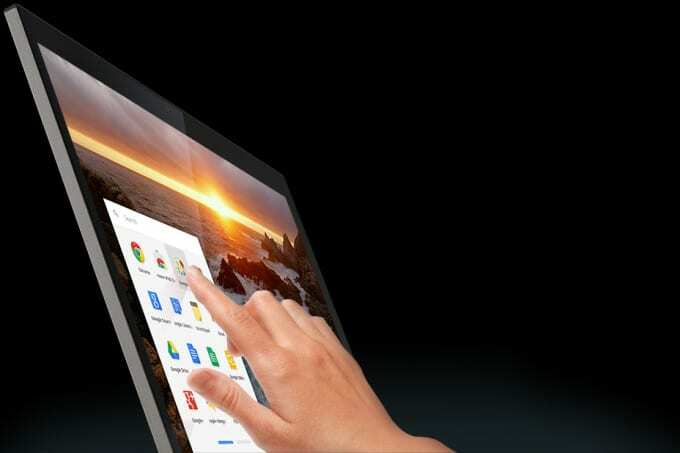 That’s only 10 nits shy of the 2015 Chromebook Pixel, and that is one of the brightest displays on the market. The 2015 Macbook Pro, for instance, is also right at 390 nits of brightness. Add to this a 1500:1 contrast ratio (only 1000:1 for the Macbook Pro) and we have what looks to be one of the best displays we’ve seen on any device, not just Chromebooks. TL;DR – this is going to be a fantastic display! And ‘Kevin’ is shaping up to be a fantastic device, too!